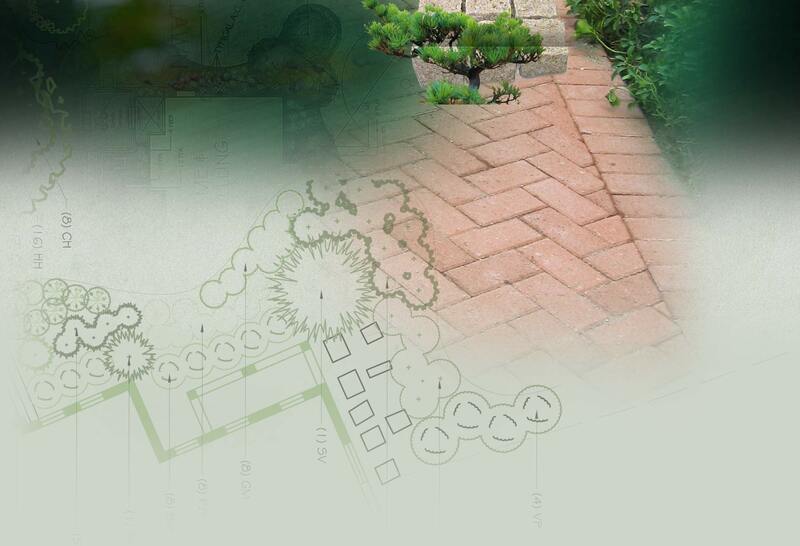 A-L Services, Inc. has deep roots in New Jersey’s landscaping community. Since our inception in 1963, A-L has become a leader in landscape design, construction, and maintenance for corporate, industrial, and residential environments. We specialize in tree services, turf management, organic waste management, snow removal, planting, recycling, pond and lake maintenance / construction, and pesticide applications. A-L’s commitment to excellence begins with our people. Whether working with a new client or servicing a repeat account, staff members pride themselves on extending professional, personal service that exceeds expectations.Our staff is fully trained, certified, and licensed by the State of New Jersey, and is available 24 hours a day, 7 days a week to solve any problem, large or small. Our employees stay at the top of their profession by regularly attending Rutgers University courses and county agricultural seminars. They are educated experts who understand the very latest in horticultural practices and environmental requirements. At A-L, we take pride in our ability to address the particular needs of each client; we firmly believe that quality and creativity adds value to the project. And because the challenges that each client presents are unique, our solutions aren’t prepackaged; they are specifically designed to meet our clients’ goals, budgets, and time frames. Call us at 973-394-9880 to find out more about the landscape design, construction, and maintenance services we provide for corporate, industrial, and residential environments in New Jersey and New York. Proudly offering commercial and residential landscape design, landscape construction and maintenance services to New Jersey and New York since 1963. ©2019 A-L Services Inc. All rights reserved. All trademarks and brands are property of their respective owners.